Premium Quality HF and UHF RFID Plastic Cards. NewBold’s RFID cards use only the highest quality core and overlay materials for premium card constructions, and are manufactured to ISO and ANSI standards. NewBold is proud to serve some of the most distinguished names in the plastic card and OEM card printer industry. 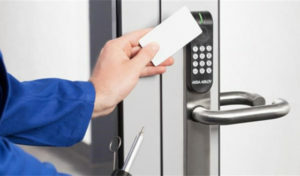 Please contact your sales representative for other RFID and Proximity card options and pricing details.